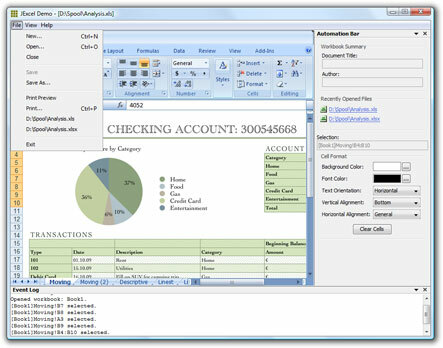 Integrate Microsoft Excel with your Java application. Great support. Responsive support team will answer to your request within 24 hours. To get help you can choose different support channels: email, support site and forum or premium support service. You are welcome to contact us with initial questions at evaluation support address. Learn more. Need to incorporate a spreadsheet into Java application? Now the spreadsheet is incorporated in the application. Of course, you want to manipulate it. Fill cells with scientific data, statistics, measurement results, or any other data. As in the previous example, it takes just a few lines of code. Likewise, you can easily set up formulas within the sheet. Here, we’ve put in a label and added a sum for a row. As you can see, with a few simple lines, you can easily integrate Excel into your Java applications. Create new workbooks. Open existing workbooks. 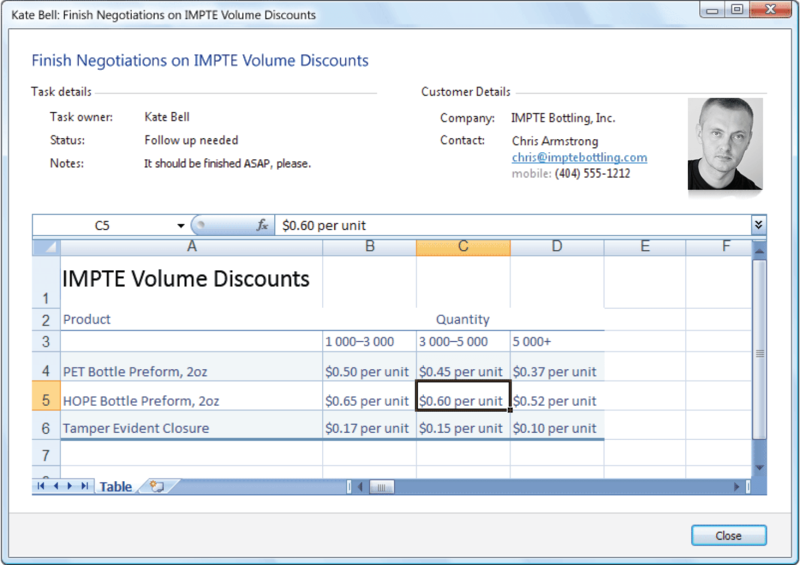 Save in any formats supported by Excel. Copy all worksheets from one workbook into another. Modify properties such as name, title, author, etc. Control password protection. Control window properties, such as caption, size, zoom and window state. Get and set cell values, by coordinates, address or name. Manipulate ranges. Merge and unmergecells andranges. Customize cell appearance, including format, font, alignment, color and pattern. Directly interact with Microsoft Excel COM API from Java, using the included ComfyJ run-time for Application, Workbook, Worksheet, Range, and Cell. Control threading model. Add Java listeners for application, workbook, and worksheet events. Run special code when workbooks are created, opened, saved, closed or previewed. Process worksheet events: activation and deactivation, changing values and selections, double-click and right-click events. Access any worksheet within a workbook. Add, move or remove worksheets. Control worksheet properties. The JExcel Demo is a Windows program and cannot run under another operating system. Open this page directly from Windows. Applications for reading data from Excel documents, creating JExcel documents, and writing data from Java to Excel documents. 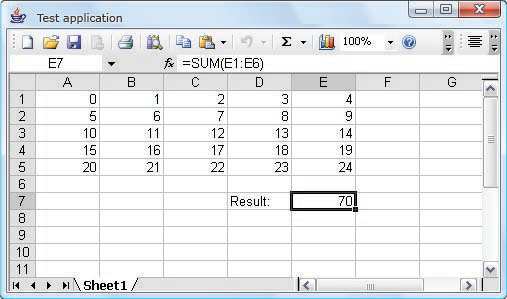 With JExcel API you can read, modify and write data in Excel documents from your Java applications. 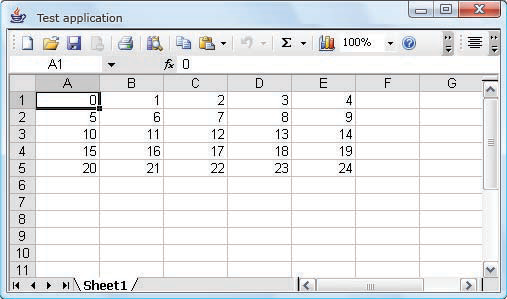 Embedding Excel documents directly to Java applications with help of JWorkbook component form JExcel library. Product is extremely easy to use and set up — for me its a first class product … its ease of use is its main feature. Yashir, IDI Insurance Company Ltd.
Do I need to install Excel for my app to run? JExcel requires MS Excel to be installed in a system. All versions starting from Excel 2000. Which versions of Windows does your product run on? All versions starting from Windows XP. Does JExcel provide API for fast transferring large amount of data from Java to Excel? Yes, JExcel provides corresponding methods that allow bulk writing data from Java to Excel documents and bulk reading data from Excel to Java. I cannot compile and run some JExcel examples because compiler cannot resolve some classes. You should include jexcel-1.8-full.jar library instead of jexcel-1.8.jar to classpath of your Java application. This full version contains all Excel wrappers. Our licensing is based on versions of JExcel. Having purchased the license for our product you get the right to use the current major version of the product. What are the terms for using JExcel? There are 6 people on our team, and 2 of them need to use JExcel. How many licenses do we need to purchase? If we take a developer, working with JExcel, off the project, can we reassign the license to another developer? How many copies of my product can I distribute with JExcel included? We have 5 people, who work with JExcel on one product. Upon the license purchase you will receive an archive with two types of license files: development and runtime. Development licenses are intended to be used in the development process. Runtime licenses are to be used for distribution of your software with JExcel enclosed. We need to look at the Source Code of JExcel, do you provide it? Yes, you can purchase JExcel Source Code License; it is provided on a per developer basis. Please contact our sales team if you are interested in this option. If the message gets lost in your mailbox, try searching for an email from JExcel Evaluation Support with “Your Free 30 Days Trial” subject. See Support Documentation for more information on using JExcel. Check out the ready-made examples for instructions and ideas on what you can do with your newly gotten JExcel.